Watch My Daughter Open Her #Pley Box! Do you have a princess lover in your house, like I do??!!! Then I have the perfect gift idea for their next birthday, Christmas or just for fun! 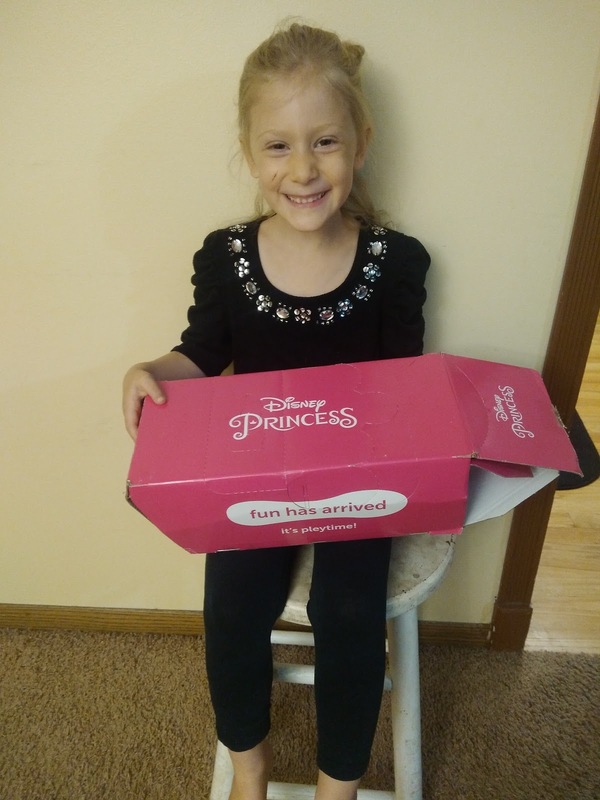 Pley.com, together with Disney, delivers a mystery box of Disney Princesses which is awesome for unboxing (5-8 exclusive items and activities). It is so fun for children to open! My daughter recently had a chance to open her first Pley.com box and she absolutely LOVE the Little Mermaid themed box! Check out her video below! 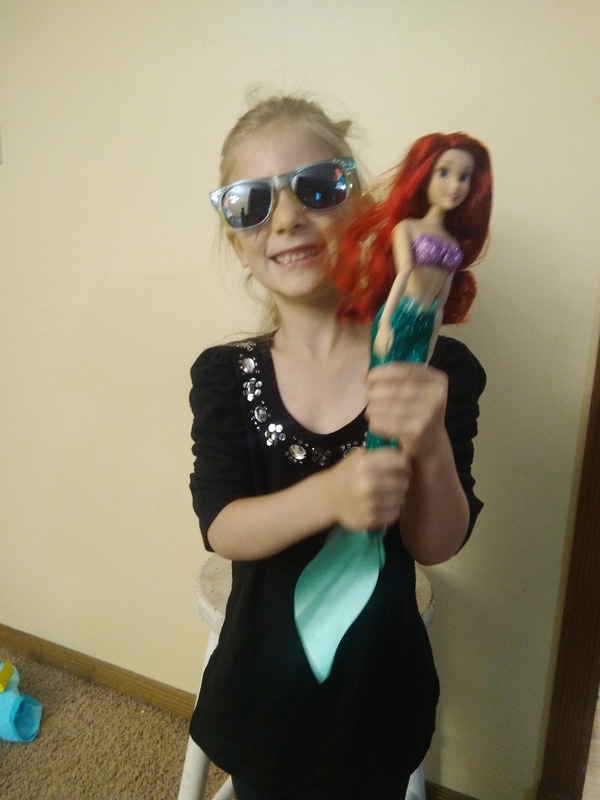 As you can tell, she loved all the surprises that just kept coming from the box! And, I really loved that even the box is useable! It turns into a ship for Ariel to play in with Flounder! With Pley, kids use their creativity and imagination playing with the brands they love, while parents save money, reduce clutter and conserve the environment. Join now!